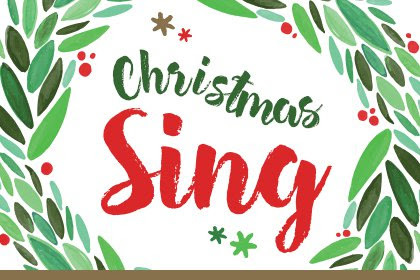 The Principia Club of Central Florida invites you, your family, and friends to our annual Christmas Sing as we jingle and mingle in celebration of the season. You’re invited to bring a dessert or finger food to share. We will enjoy a special video “hello” by current students from our area. 2018 Principia calendars will be available.